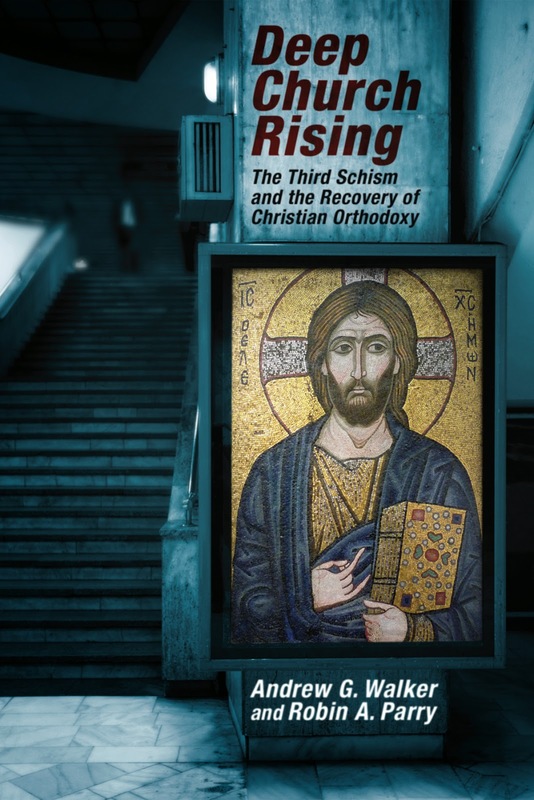 The following two-part-series in defence of the Creed is an extract from my new book, Deep Church Rising, co-authored with Andrew Walker. Creeds often take a fair amount of flack. In the minds of many people they are lifeless sets of “things to believe” that substitute for authentic heart-felt faith; they epitomize outward “religion” obsessed with form and ritual, as opposed to inward devotion. For some they are seen to foster a propositional approach to faith that focuses on the primacy of assent to certain claimed facts. Others see them as a source of oppression, the top-down imposition by powerful ecclesiastical hierarchies of what Christians are compelled to affirm. Framed in those terms creeds do not resonate with the modern world, with its focus on the individual’s authority to determine what she or he chooses to believe. We wish to present creeds differently. The great ecumenical Creed of Nicea is, we suggest, an instrument of the Holy Spirit to help keep the church focused on key aspects of the gospel message. A few points of orientation are in order. 1. 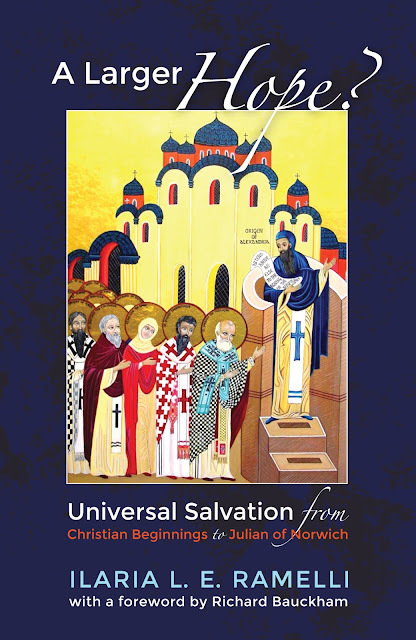 The Creed is indeed concerned with certain critical assertions about God and salvation history—assertions that Christians have historically maintained as central—but it is orientated towards the primacy of existentially committed belief: “we believe in one God ...” It is in no way a charter for a dead, intellectualized faith. Remember that in the life of the church historically and still today the Creed is embedded within the wider context of acts of spiritual devotion and worship. 2. The Creed does not point towards itself but beyond itself, like a sign. It is not valued for its own sake but for that sake of that to which it testifies. 3. The Creed does indeed contain propositions — that Jesus was crucified under Pontius Pilate, that he was buried, and so on — but they are misunderstood if they are thought to be simple lists of items to believe. On the contrary, they are in fact narrative summaries pointing to the grand story of the triune God’s activity in creation; in the ministry, death, resurrection, and ascension of Christ; in the church; and in the future with the return of Christ and the new creation. The Creed is, of course, not narrative in form nor does it intend to substitute for the biblical narrative that it points to. Rather it serves as an interpretative summary of the core aspects of the story. The Creed, in other words, is not offered as a simple list of doctrinal beliefs for Christians to tick off and feel smug about. It is a testimony to the primacy of the biblical narrative, pointing Christians back to the Bible and offering markers for its Christian interpretation. The Creed was never a substitute for Scripture nor intended to add anything to Scripture. Rather, it was created to encapsulate the core of the apostolic understanding of Scripture’s central message. 4. The Creed is not an attempt to reduce God to a set of sentences, nor an attempt to explain God. The Fathers were well aware that the God to whom the Creed bears testimony is the transcendent Creator “who dwells in unapproachable light, whom no one has seen or can see” (1 Tim 6:16). But the Creed does not dispel mystery; if anything, it preserves it. Take the incarnation — the claim that the divine Logos “became flesh.” That is a mind-bending claim, pushing reason over the edge. There are various ways to soften the rational offence — to claim that Jesus was not really human (Docetism) or not fully human (Apollinarianism); to claim that Jesus was not divine (Ebionism, Adoptionism, Arianism); to claim that Jesus was actually two persons, the human Jesus and the divine Word, in one body (Nestorianism). All these suggestions were sensible proposals offered in sincerity. However, the church rejected all of them because although they may remove the logical problems they also (unintentionally) undermine critical aspects of the biblical witness and the theo-logic of the gospel itself. It is essential that Jesus is fully divine and fully human; that he is one person—not two, but that his (fully) human nature and his (fully) divine nature are not confused and blended into some hybrid. But how is that possible? It is so crazy! We don’t know and the Creed never tries to explain it. Our point here is simply that it is precisely a refusal to remove mystery at the expense of central gospel affirmations that motivates the Creed. I find it so sad that we never say the creed at the New Frontiers church I attend. Sometime in September, we're going to begin saying Creeds in worship again at the church I pastor. I thank you for this thoughtful reflection, and eagerly await part 2! I have sometimes said it is as if all copies of a beloved book (say, The Lion, the Witch and the Wardrobe) were lost, and those who loved the book got together and reconstructed it in terms of a dozen key points which would aid in retelling the whole story. They would be, if you like, the creed of Narnia.